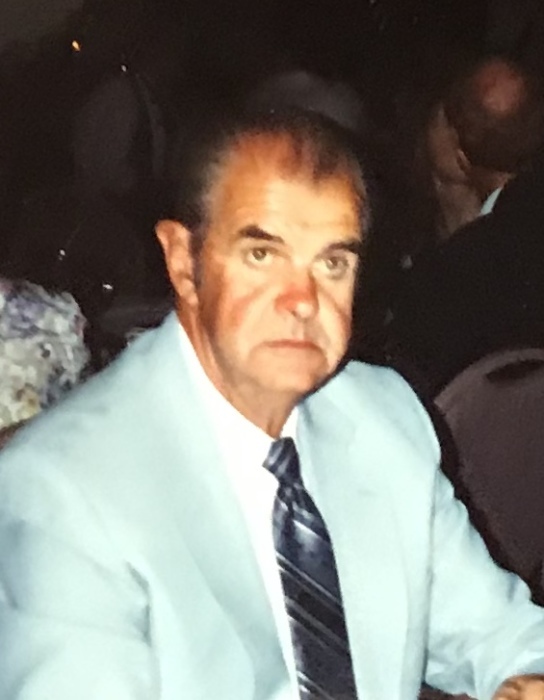 Boyd Hall Jr, age 88, of Piedmont, passed away on Wednesday, Oct 3, 2018 in Cambridge with his family by his side. He was born July 9, 1930 in Freeport to the late Hazel Kent Hall and Boyd Hall Sr. He is survived by his wife of 65 years, Inez Joanne Murphy Hall, his daughter Corella Green of Denver, CO, his son George Hall of Scio, OH; five grandchildren: Alexandra Green of Seattle, WA, Rochelle Green of Salt Lake City, UT, Andrew Hall of Scio, OH, Kyle Hall of New Philadelphia, OH and Brendon Hall of Kent, OH; his sisters: Vivian Tedrick and Agnus Larrick. In addition to his parents, Boyd was preceded in death by three sisters: Margery Davidson, Kathleen Pittis, and Valarie Rice; and two brothers: Harley Hall and Virgil Hall and an infant brother, Dwayne, who died at six months. Boyd enjoyed his trade of being a mason, his Polled Hereford cattle and traveling to as many states as possible while visiting the World’s Fairs. Boyd took his family to Disney World numerous times and enjoyed spending time on the Florida beaches with his family. Calling hours will be from 4:30 PM to 7:30 PM on Friday, October 5 at Koch Funeral Home, 216 South High St. Freeport, OH. His service will be at 10:00 AM Saturday, October 6, also in the funeral home. Burial will follow in the Oak Grove Cemetery. A lunch will begin at 12:30 PM at the Freeport United Methodist Church. Koch Funeral Home was honored to handle the arrangements for the Hall family.